Happy New Year! 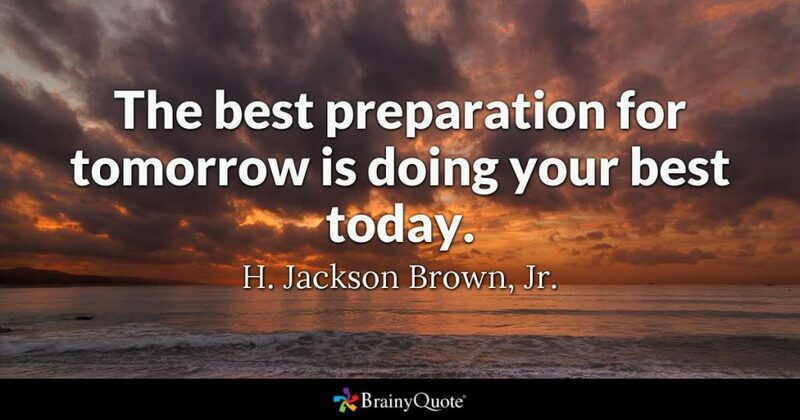 I thought I would start out the New Year with some thought provoking inspiration from H. Jackson Brown Jr., author of one of my favorite books filled with inspirational quotes: Life’s Little Instruction Book. The book was a New York Times bestseller in 1991 with its sequel Life’s Little Instruction Book: Volume 2 also making it to the same best seller list in 1993. 1. Never give up on anybody. Miracles happen every day. 2. Be brave. Even if you’re not, pretend to be. No one can tell the difference. 3. Think big thoughts, but relish small pleasures. 5. Never deprive someone of hope; it might be all they have. 6. Never resist a generous impulse. 7. Become the most positive and enthusiastic person you know. 8. Never go to bed with dirty dishes in the sink.